Industrial waste heat recovery refers to heat energy that is generated in industrial processes without being put to practical use. Sources of waste heat include hot combustion gases discharged to the atmosphere and heated products exiting industrial processes. Waste heat losses arise both from equipment inefficiencies and thermodynamic limitations of processes. If not captured, waste heat is released into the atmosphere through stacks, vents, flares and mechanical equipment. Waste Heat Recovery is the process of collecting waste heat and using it to fill a desired purpose elsewhere. Our technology captures and converts this largely untapped waste heat to generate emission-free electricity, allowing the industrial user to put their wasted energy back into the process that created it. 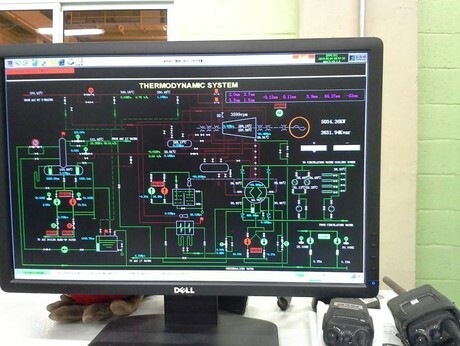 Since the introduction of the technology in 1953, there has been a lot of research and development resulting in systems that are capable of producing electricity even from waste heat at temperatures as low as 950C by employing different Rankine Heat cycles. 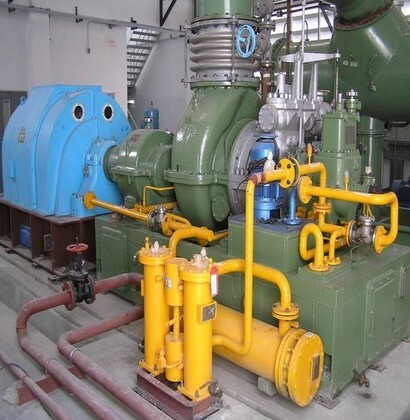 To date, there are over 850 Waste Heat Recovery power installations worldwide with more than 740 of them in China. Generally, uptake of the technology has been low outside Asia; however with the current high energy prices and levels of carbon dioxide emissions, cost saving opportunities that could arise from adopting the technology are quite significant. 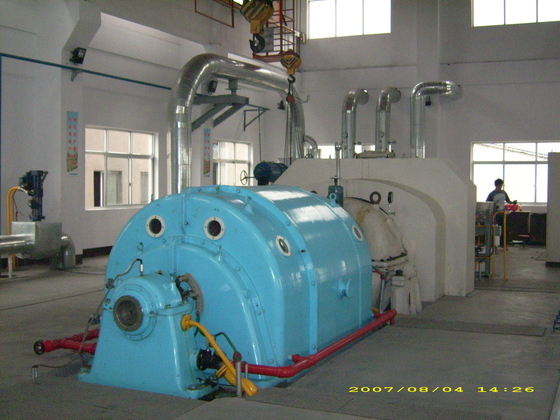 Reduces purchased power consumption (or reduces reliance on captive power plants), which in turn reduces operating costs. Mitigates the impact of future electricity price increases. Improves plant competitive position in the market. 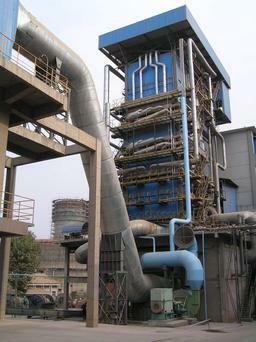 Lowers plant specific energy consumption, reducing greenhouse gas emissions (based on credit for reduced central station power generation or reduced fossil-fired captive power generation at the cement plant).